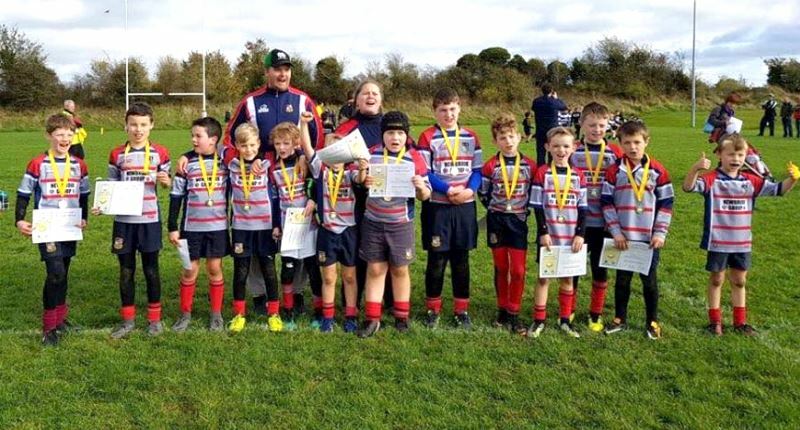 It wasn’t just our Girls (see earlier post) who shone in Spollenstown at the Aviva Minis Rugby Festival yesterday. Our U10 Boys were superb too, playing 4 and winning 4 against Virginia, Blackrock, Athy & Wexford. Brilliant rugby from our Boys who along with the Gitls results left Mullingar Minis Rugby with a 100% record at the end of the day. Well done everyone. Thanks to hosts Tullamore Rugby Club for a wonderful day out.